Mobile and tablet applications are the ideal medium for real money pokies, with the ability to process rich audio and graphically advanced visuals, thus allowing for some truly unique, interactive and innovative gameplay. 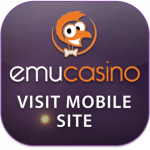 Every online casino we endorse boasts a fully-optimised mobile and tablet gaming interface, accessible directly via your Web browsers. With new pokies titles released every month to the mobile and tablet gaming platforms, players have a constant host of popular and immersive slots games to choose from. Once you have registered an account (sign up details such as name, username, password, date of birth, email address and preferred currency are required), and are inside the lobby, you can create your very own Web app by accessing your in-browser settings, navigating to the ‘add to home screen’ option, naming the application, and then finalising. 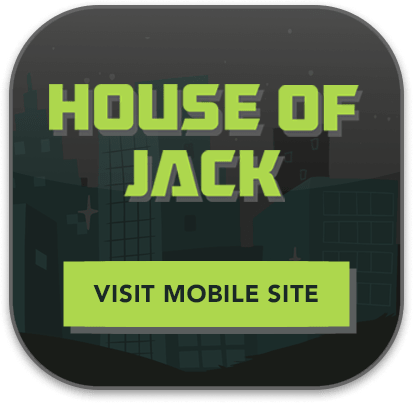 The mobile pokies casino will then be added to your home screen as a Web app icon, and you will be able to enter the gaming lobby simply by opening that app – you will bypass any Web addresses and maximise screen space, as they URL toolbar is removed. 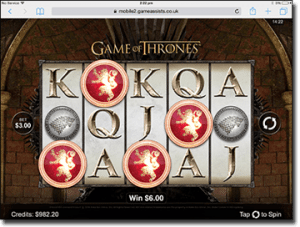 Alternatively, you can enter your pokies game of choice from your browser, and then follow the above steps. This will create a Web app of that specific title, rather than the entire gaming lobby, and you can subsequently enter that game directly from your home screen. Create as many Web apps as you desire. It is necessary to briefly note the differences between what are known as ‘native’ apps and what are known as ‘Web’ apps, before going in to further detail about pokies apps and games. Native pokies apps – Native apps refer to applications which are available for installation via distributing platforms such as Android’s Google Play and Apple’s App Store, or via websites which offer mobile/tablet compatible links for their own downloadable app software. These apps are designed specifically for certain operating systems, platforms or devices. For example, Apple native apps are typically coded and written in Objective-C formatting, while Android apps are typically coded and written in Java formatting. 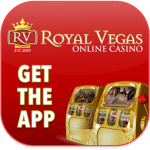 Real money pokies apps are typically found within the mobile-optimised Web app format, because advertising real cash native apps on the Android, Apple or other operating system markets is illegal in many countries depending on the local online gambling laws. 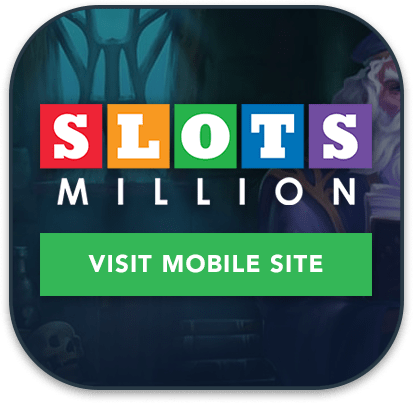 Access and play some of the most engaging and innovative real cash pokies games on your smartphones and tablets, including games based on blockbuster movies, TV shows, musicians mythology, heroes and villains, sports and more. And many, many more. To learn more about the best online pokies titles, read our detailed online slot reviews. As mobile technology becomes more advanced, application designers will continue to make Web apps available for their content, and we will eventually arrive at a point where a connection to the Internet will not necessarily be required to run rich and powerful graphics, visuals and sounds. All transactions are protected with the latest digital encryption technology, and no personal information is ever shared with third party companies. Players can also choose to have all their details removed from the casino’s database at any time, if they wish. We recommend Raging Bull Casino as our top-rated mobile casino site for players from United States, which has some excellent welcome bonuses available for new players along with a great range of online slots to choose from.